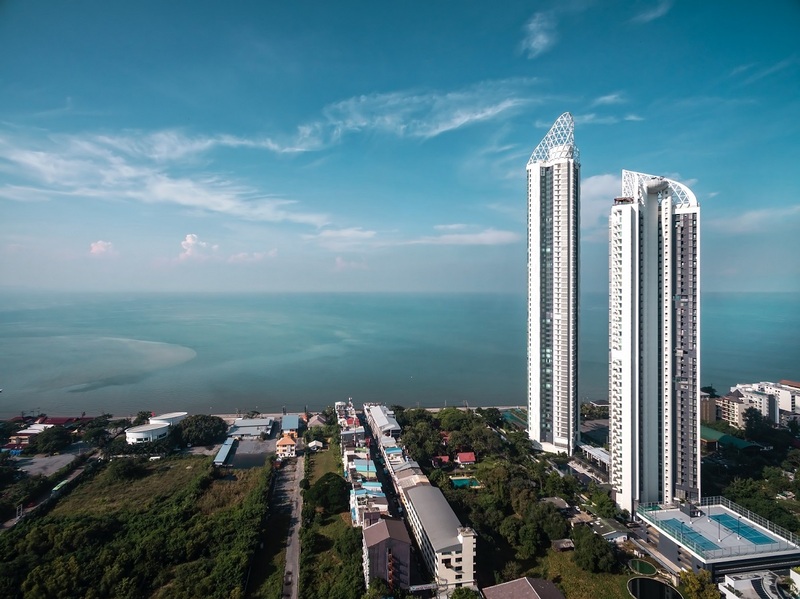 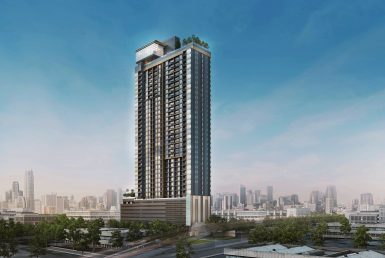 Reflection Jomtien Beach Pattaya is an oceanfront super luxury high-rise residential condominium of 2 buildings, comprising 332 units in total sized 60.52-604.02 sq.m. 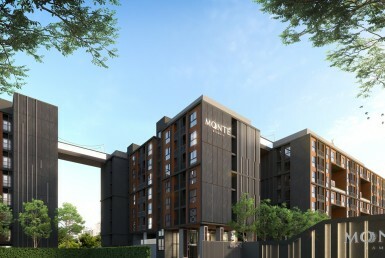 It is located facing Jomtien Beach Road, Pattaya. 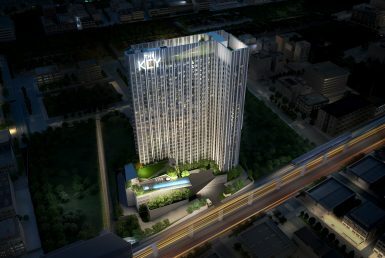 Construction is already concluded. 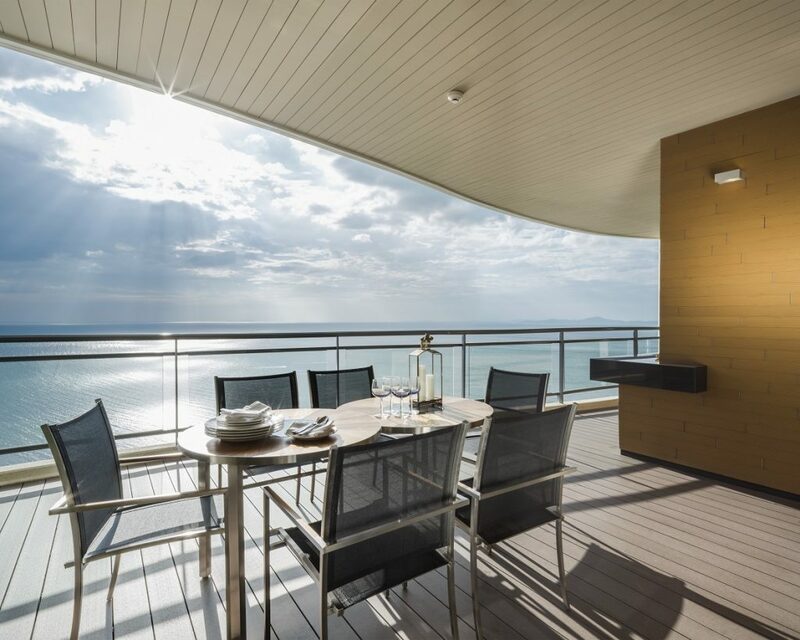 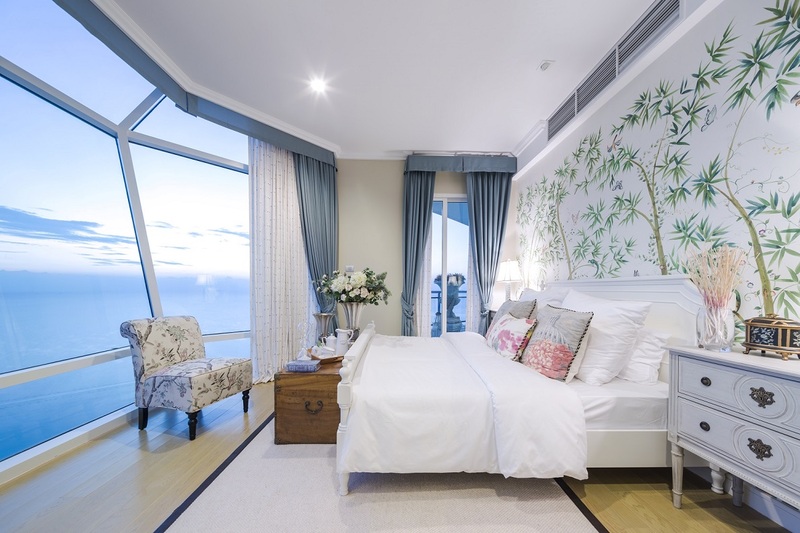 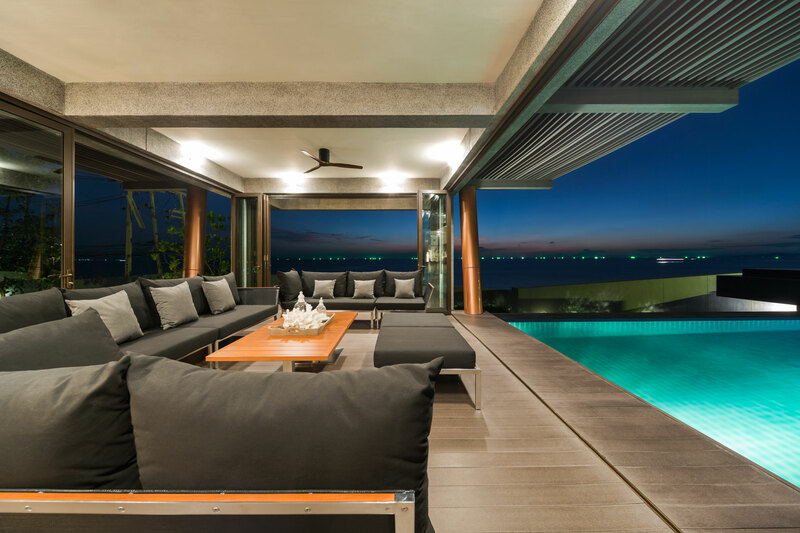 Every unit provides spectacular 180-degree panoramic sea-view. 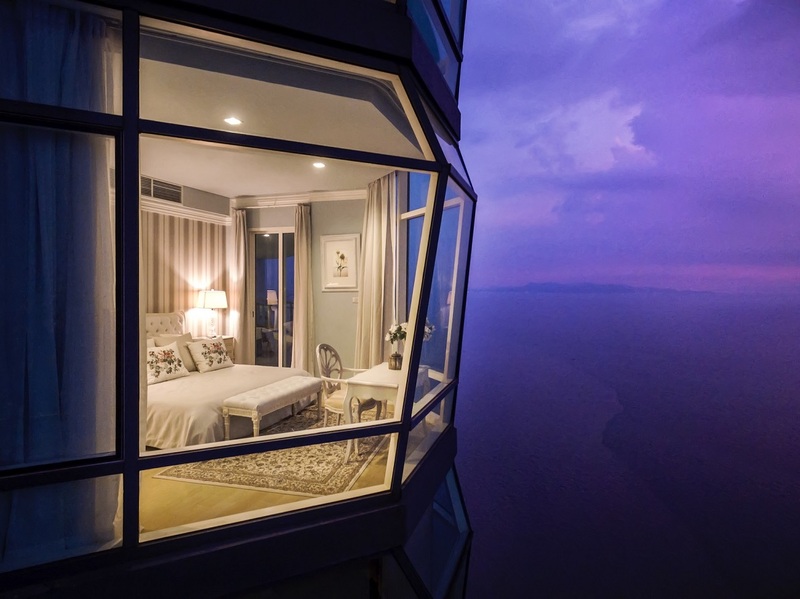 Special Moon Roof Corner Window in Oceanfront tower unit offers a true experience of high-rise living. 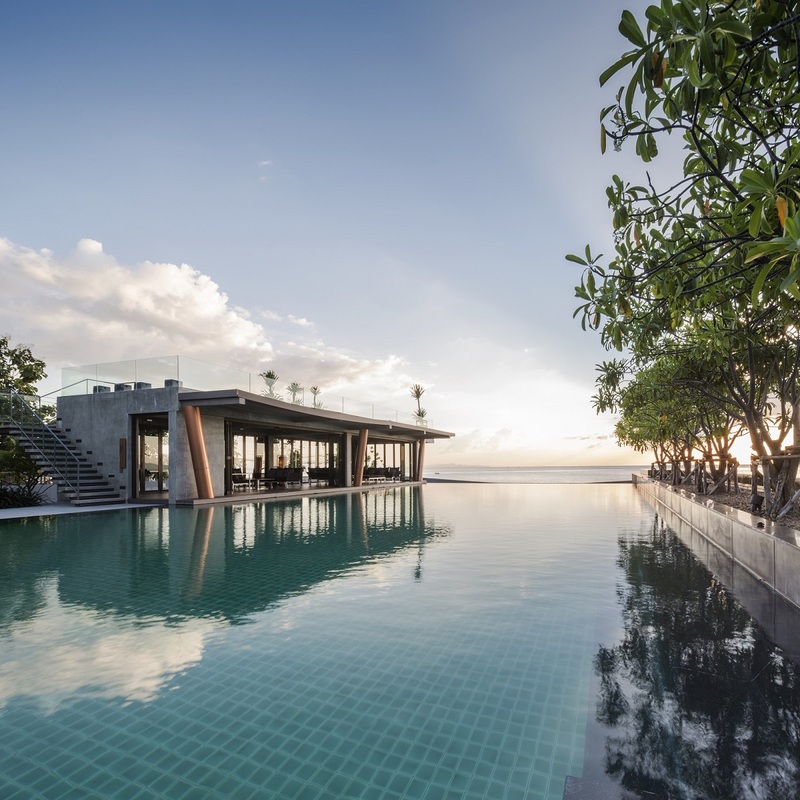 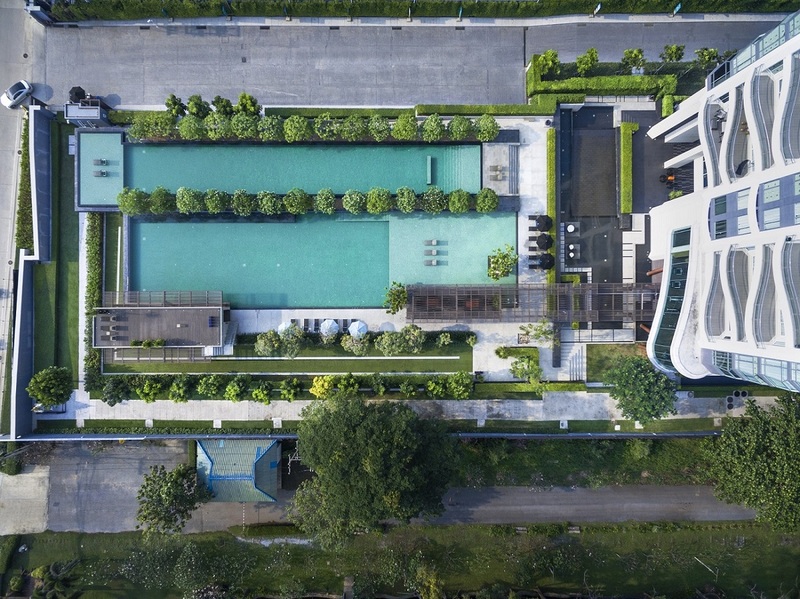 Property is fitted with an overhang wading pool, multi-level jogging trial, 50-meter lap pool, Jacuzzi seat, swimming pool, spa pavilion, floating private cabana and tennis court. 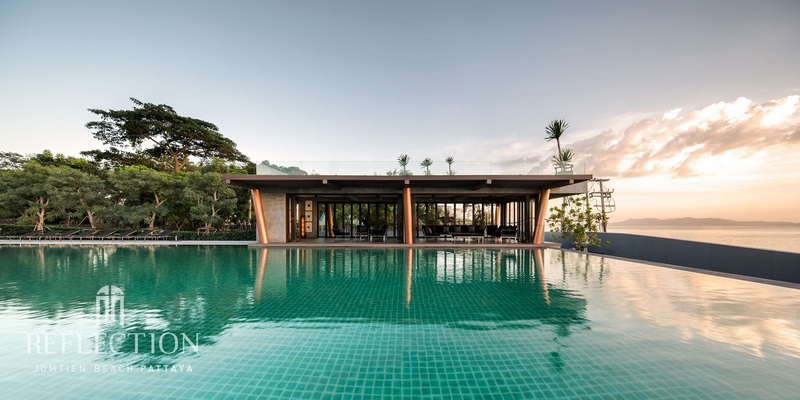 As well as, BBQ pavilion, golf cart driveway, social pool, kid’s pool, party area, and indoor car parking provided for every unit, among others. 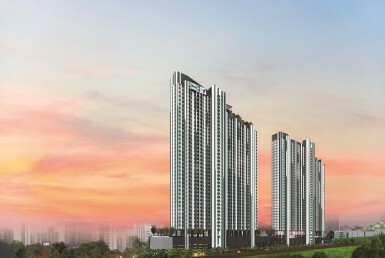 Angel Real Estate sold 23 units and 16 are already transferred. 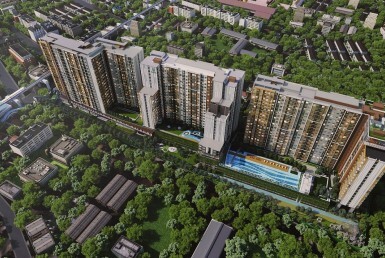 Foreigner quota is 75 units in total.